Phoenix Dan Cong (凤凰单丛) is originated in Fenghuang County, Chaozhou, Guangdong Province. 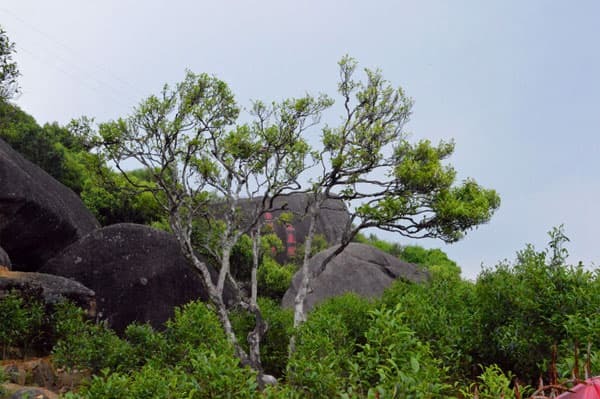 According to the legend in the Song Dynasty, when the emperor, Zhao Bing, escaped to the Wu Dong Shan in Phoenix Mountain area, he was very thirsty, and his attendants can’t find water around. 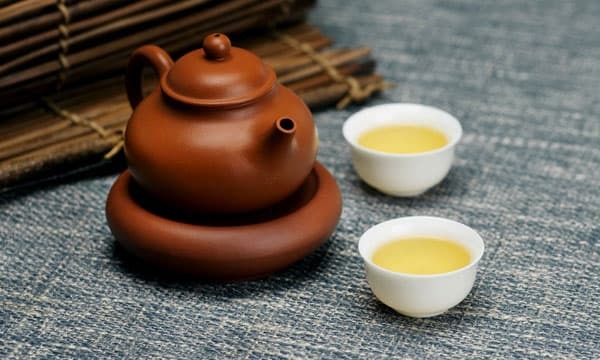 Fortunately, someone knew that tea can quench their thirst and picked some fresh tea leaves for the emperor to chew, which helped producing saliva and made him feel better and full energy. 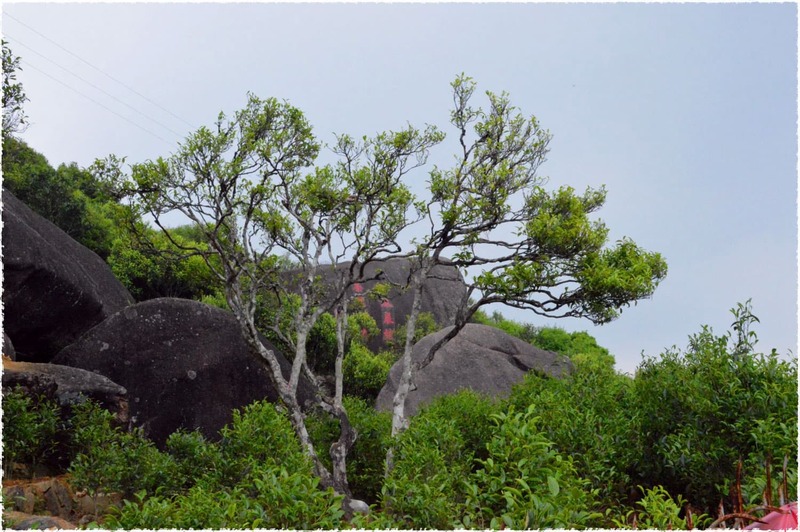 So Emperor Zhao Bing gave the tea a name of “Song Cha 宋茶”, people then called these tea tree “Song Zhong 宋种”. So far, there are more than 900 years of history. 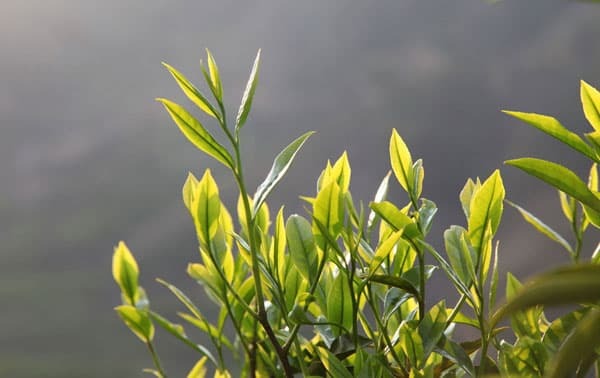 Been praised by Emperor Zhao Bing, this kind of tea tree was grown by more and more people. 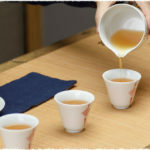 Locals also called it “bird beak tea”, because of its bird-beak-shaping tea leaves. 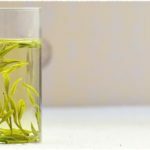 Until 1956, tea experts officially named it Phoenix Shui Xian. 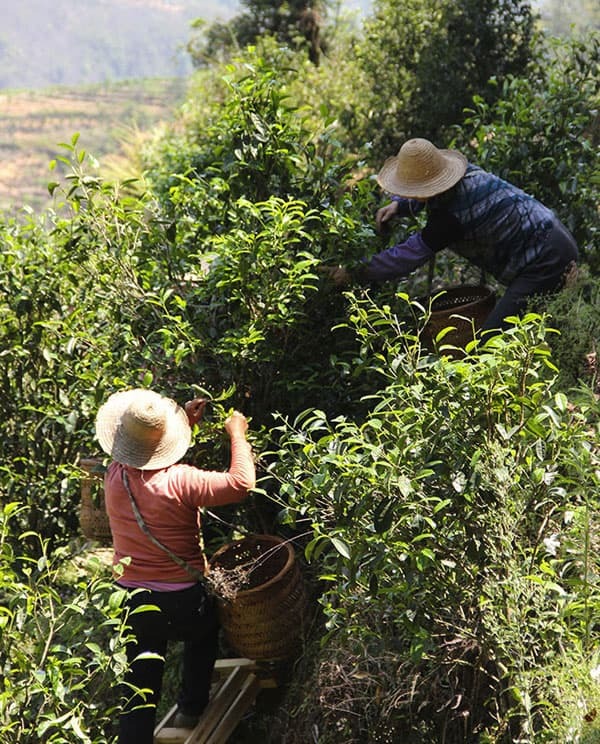 Phoenix Dan Cong oolong tea was single plant-harvest and single-plant production according to different shape and taste of different Phoenix Shui Xian tea trees. This is why we call them “Dan Cong” (which means single bush in Chinese). 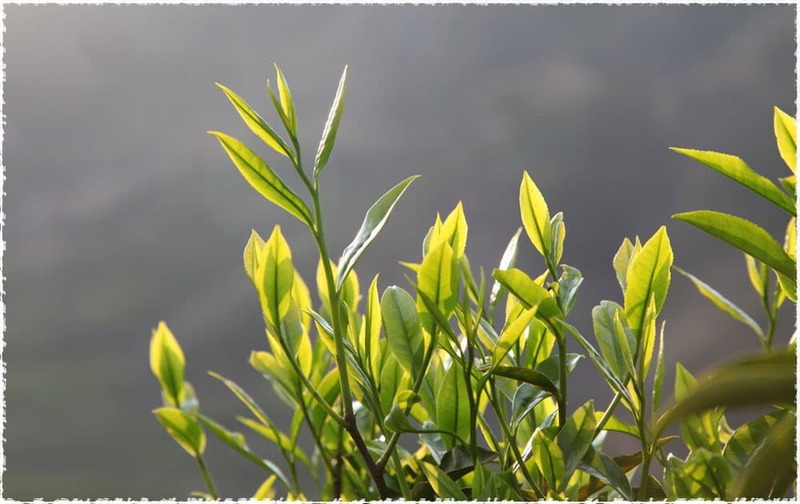 Due to their different shape and taste, tea, made from these different tea trees, will have different names featured by their unique characteristics. Such as Mi Lan Xiang, Ya Shi Xiang, Da Wu Ye, Xing Ren (almond) Xiang, while Phoenix Dan Cong oolong tea is a general name for this series. People may curious about why Phoenix Dan Cong has so many strange names. 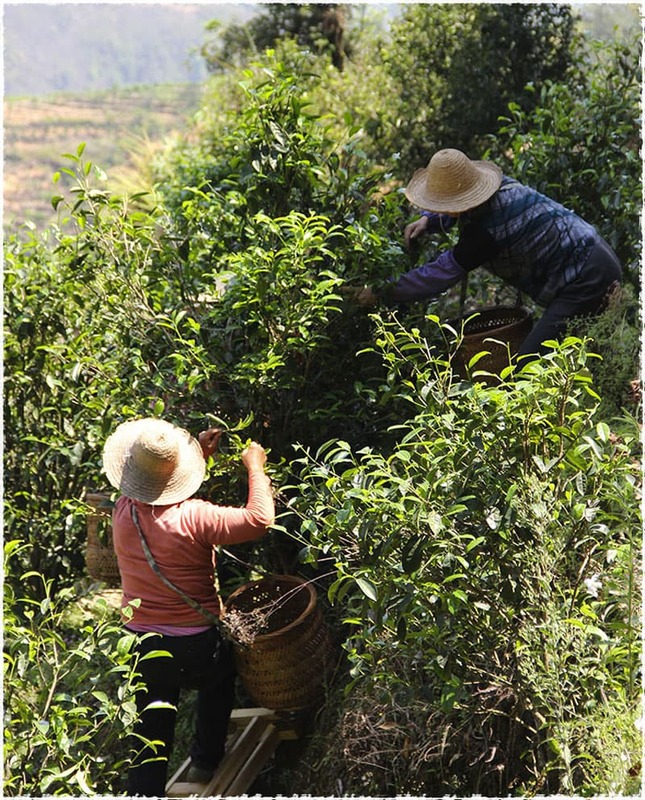 But in fact, these names can indirectly help us to know the major characteristics of each Phoenix Dan Cong tea. Huang Wei Xiang, Zhi Lan Xiang, Yu Lan Xiang, Mi Lan Xiang, Gui Hua Xiang, Xing Ren Xiang, Rou Gui Xiang and so on. You Ye (Grapefruit leaves), Shi Ye (persimmon leaves), Zhu Ye (bamboo leaves) and so on. Da Wu Ye (big Wu Ye), Wu Ye Zai (small Wu Ye), Da Bai Ye (big Bai Ye) and so on. Wu Dong Cha, Shi Gu Zai, Yan Shang Zhen and so on. Dong Fang Hong, Song Zhong, Min Bin Cha and so on. According to incomplete statistics, there are more than 108 types of Phoenix Dan Cong. Huang Baizi, the honorary chairman of Phoenix Tea Professional Association has said about Dan Cong: “the thousands of flavors to taste, the endless names to remember”, but for the various tea name, we might not know about the colorful world of Phoenix Dan Cong. 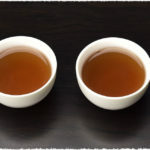 Recently, Angel met Mr. Li, who is from Fenghuang County, Chaozhou, and found a popular Dan Cong oolong which may suitable for public taste — Ya Shi Xiang Phoenix Dan Cong Oolong Tea (鸭屎香). 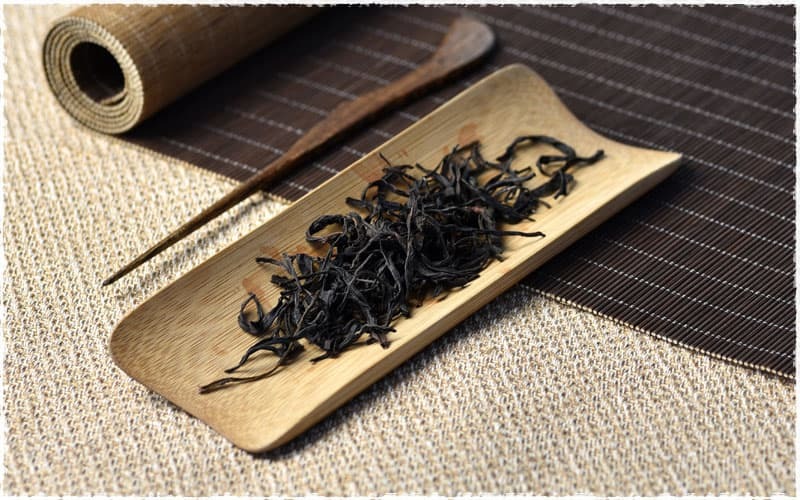 It is a light roasted oolong with rich floral fragrance, sweet, mellow taste, and definitely worth a try.